Asbestos exposure is the only known cause of mesothelioma, a rare and deadly form of cancer. However, mesothelioma is not the only asbestos-related disease that can result in serious illness and death. If you have been exposed to asbestos it may take decades before a disease develops. If you are diagnosed with an asbestos-related disease, even if it is years after your exposure took place, New York mesothelioma attorney Joe Williams can help. Call us at 855-575-MESO (6376) to schedule a free consultation and learn more about your options. The World Health Organization estimates 125 million people worldwide are currently being exposed to asbestos at work. 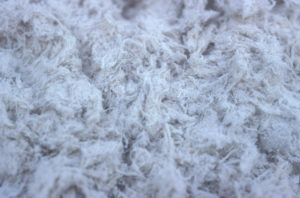 There are many occupations with asbestos-exposure risks in New York, a fact that has contributed to 2,406 deaths in New York alone since 1999. 2,080 of those deaths have been from mesothelioma; 326 have been fromasbestosis, another asbestos-related disease. About 15,000 people die from asbestos-exposure in the U.S. every year. Despite this, the United States remains one of only a handful of countries to have yet to ban the material outright. Asbestos-exposure poses a danger to those who work around the material. It also poses risks to those who live with people working around the material as contact can occur when clothing or other items have not been properly protected. 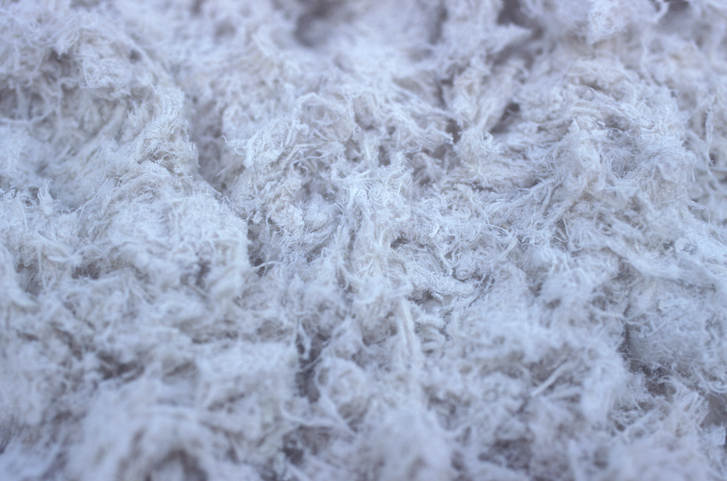 Even if you have never worked around asbestos, if you have been diagnosed with an asbestos-related disease, you may be entitled to compensation. Please contact the Williams Law Firm today to schedule a free consultation and learn more. ← Does Banning Asbestos Reduce Cases of Mesothelioma?